We have our brochure available as an E-brochure or high-quality printed brochure. If you want it fast, click below to instantly download and print the E-Brochure. 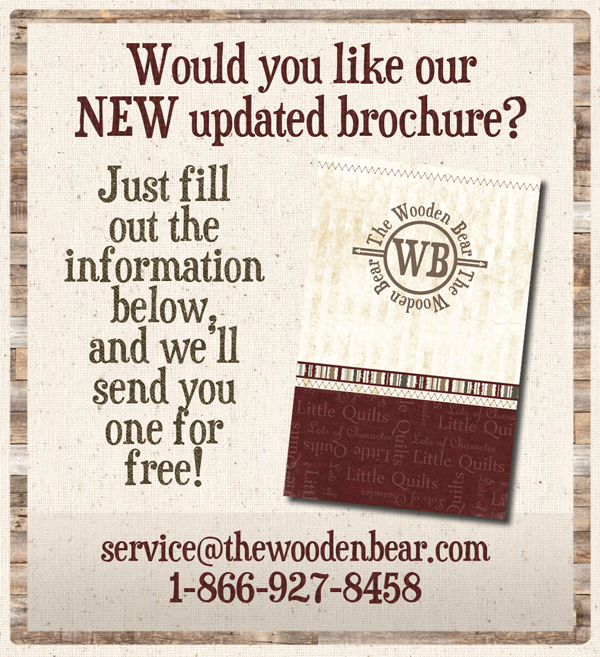 Otherwise, fill in the form at the bottom of the page, and we will mail you our high-quality printed brochure for FREE! Click here for instant download E-brochure! Send us your name and address, and we'll mail you our brochure for FREE! Add email address if you would also like to be added to our newsletter list.